What makes it worse is that the hacker who broke in, started harassing the owner with strange text messages. Several people have reported that their OkCupid account had been compromised. 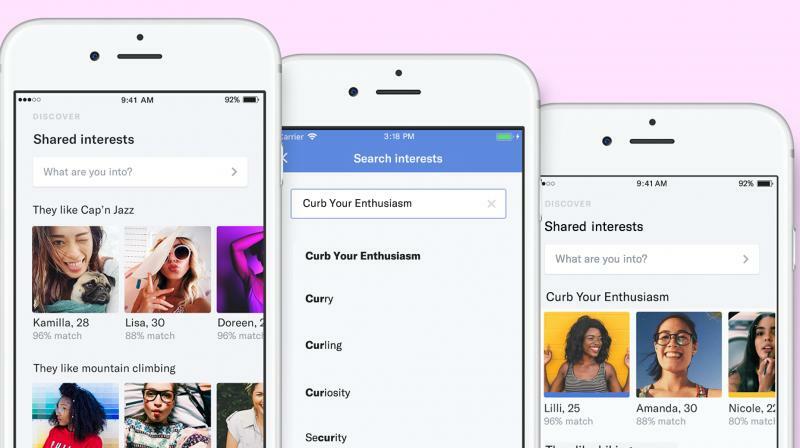 Hackers have apparently compromised some user accounts of dating service OkCupid, however, the company has denied any such attempt, triggering the debate on how safe online dating portals are. What makes it worse is that the hacker who broke in started harassing the owner with strange text messages from his phone number that was lifted from one of his private messages. OkCupid said that account takeovers are common and happen when someone has an account owner’s login information. If one uses the same password on several different sites or services, all of them have the potential to be compromised if one faces a security breach.